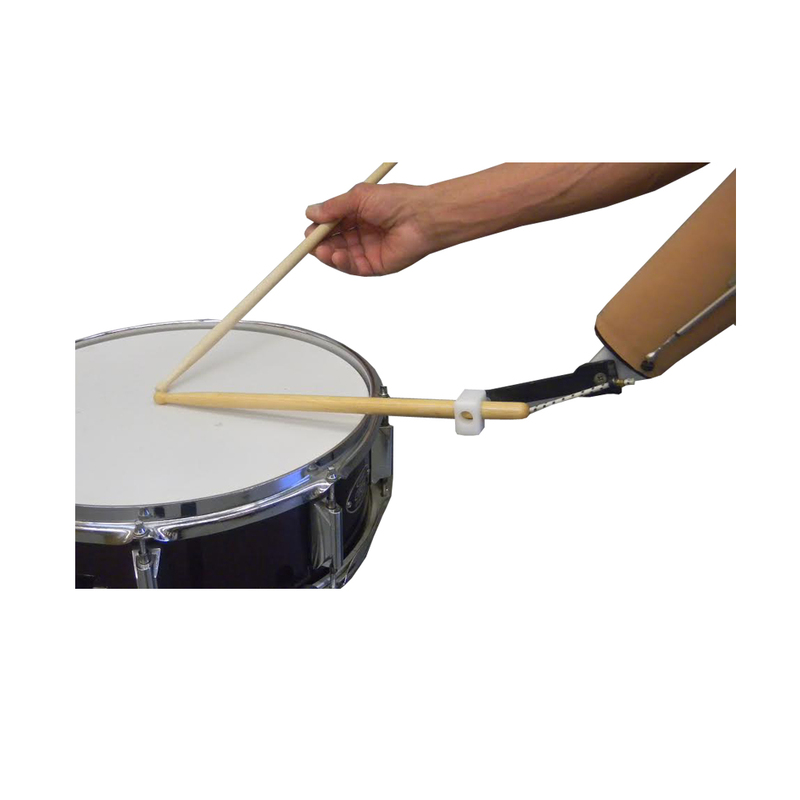 Unique design allows the stick to pivot under an adjustable tension. 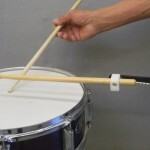 This feature enables the drummer to create “drum rolls” and other drumming techniques. 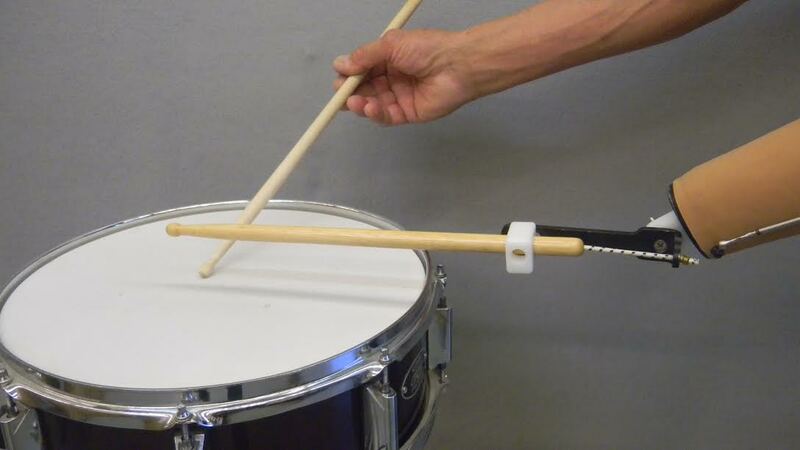 This accessory requires a modification to the drum stick(s) to ensure proper function (drum sticks must be provided by customer). ( 5 ounces ), 1/2 inch diameter, threaded, stainless stud fits all standard, body-powered prosthetic wrists. No cable required.